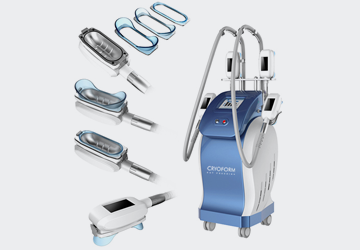 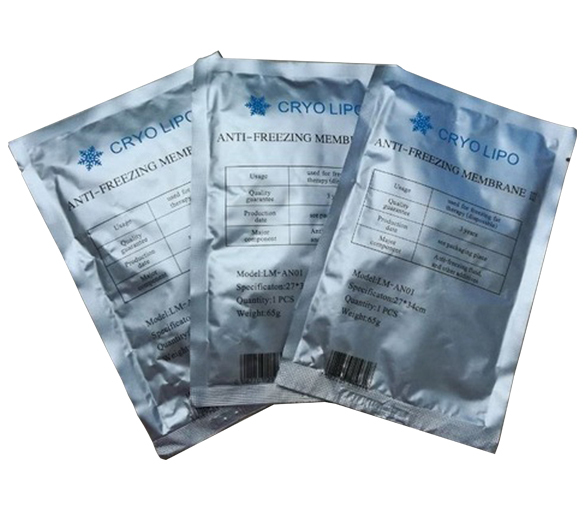 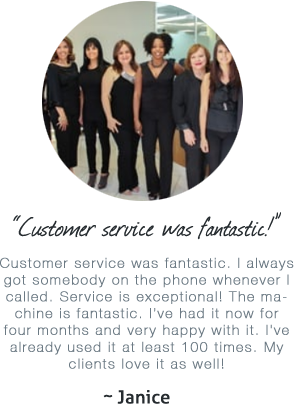 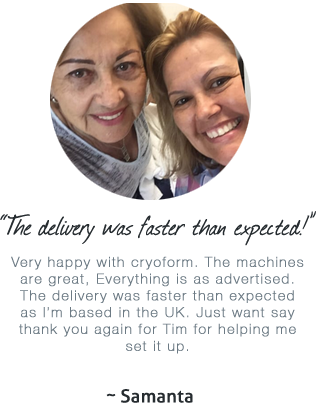 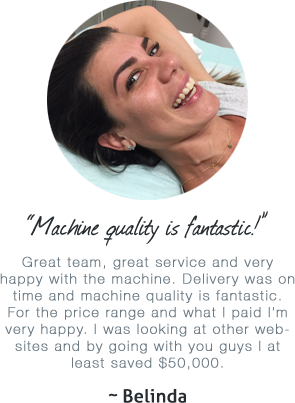 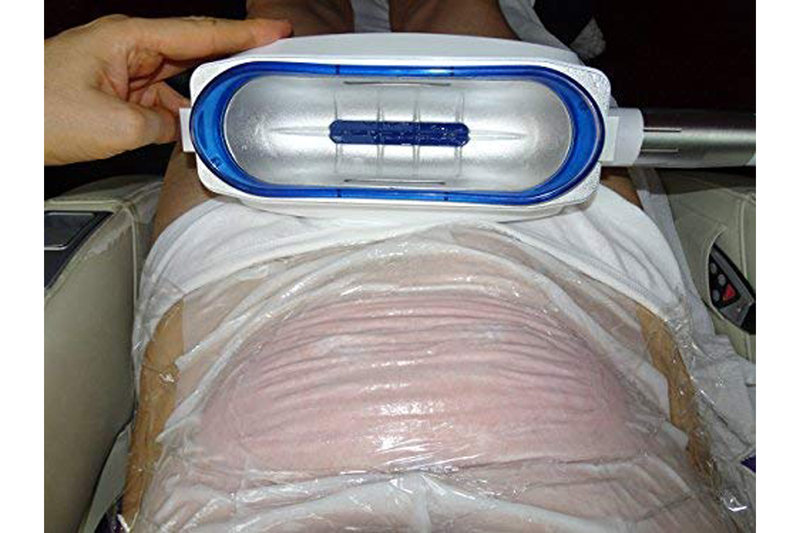 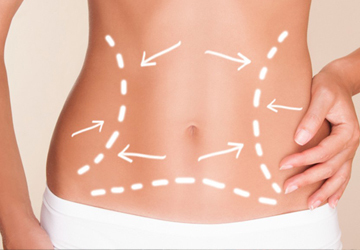 CryoForm Fat Freezing membranes are one of the highest quality cryolipolysis anti-freezing membranes on the market. 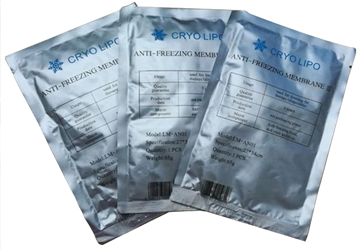 Each membrane is manufactured from quality ingredients, ensuringeach packet contains enoughanti-freezing fluid to provide optimal protection for your client. 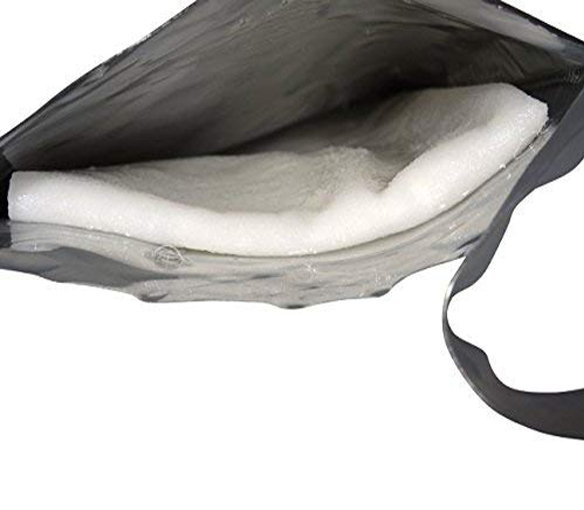 Do not endanger your vacuum system with cheap membranes of an unclear origin. 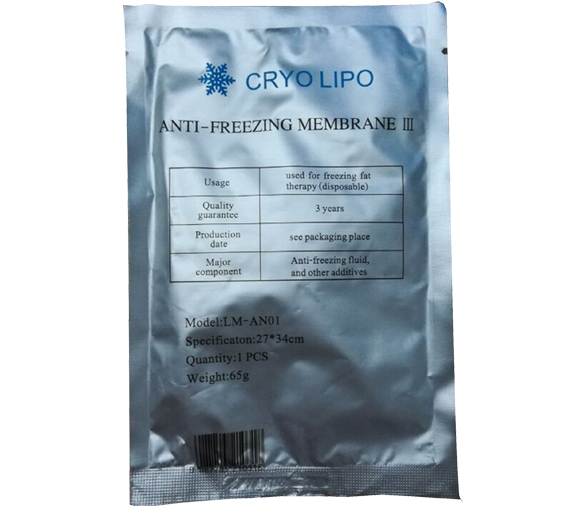 Use quality anti-freezing membranes from CryoForm Fat Freezing.